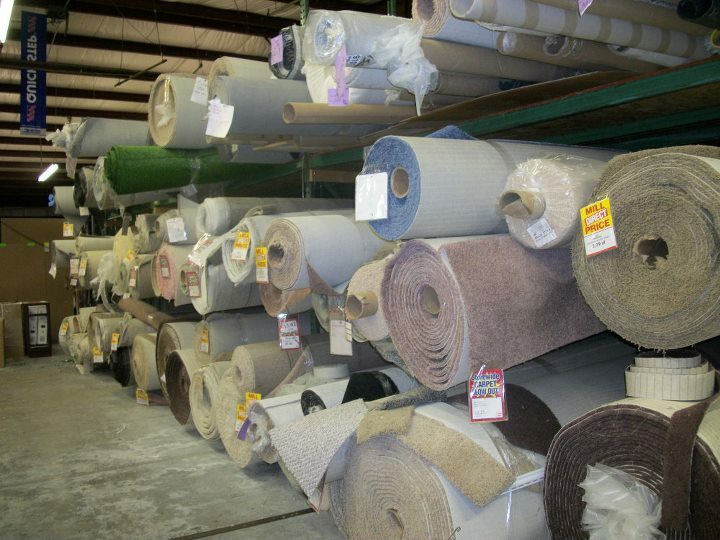 Wholesale Flooring is a leading carpet store in Fall River, MA. With a variety of colors and styles in stock, you can find the perfect flooring for your home at our warehouse. Whether you're building a new house or upgrading the carpet in your existing home, you can trust our experienced installers to help. We'll make sure you get quality carpet for a price that other companies can't beat. Call us at 508-646-0995 now to schedule a consultation with a wholesale carpet professional. Looking for great deals on wholesale carpet in Fall River, MA? You've come to the right place. 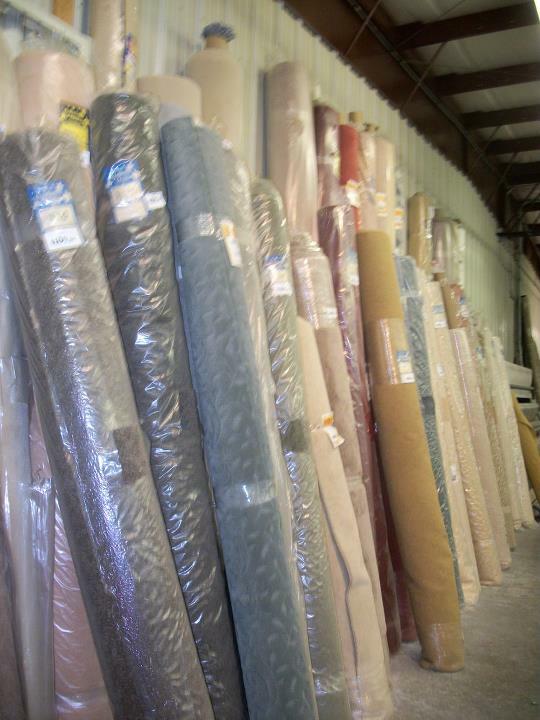 Our carpet store is stocked with beautiful flooring for every style and budget. 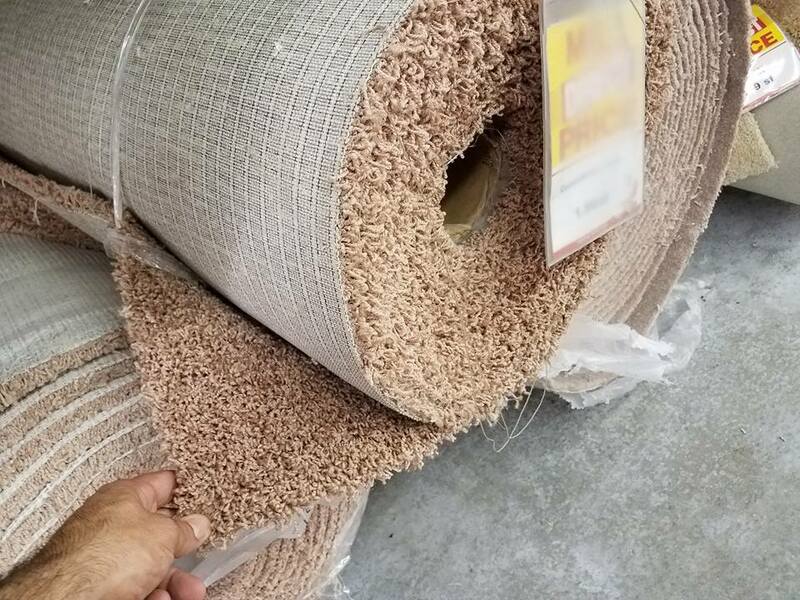 Once you select the perfect carpet for your home, you can count on our experienced crew to install it for you, too. Don't miss out on the savings at our carpet store. Stop by Wholesale Flooring today to check out our carpet selection.